The energy is high, the lights are low, your heart is pounding with the music, and it’s all about the beat. A rockstar instructor to lift you, push you and get you flowing to the beats. Find out how fun cycling can be when your workout feels like a party. This is cardio for your spirit. Get lost in the music while your instructor leads fun, choreographed moves that drive the party vibe. Joya Cycle is great for cyclists of any activity level. Grab a friend and sweat together. You’ll see just how much fun this great workout can be. 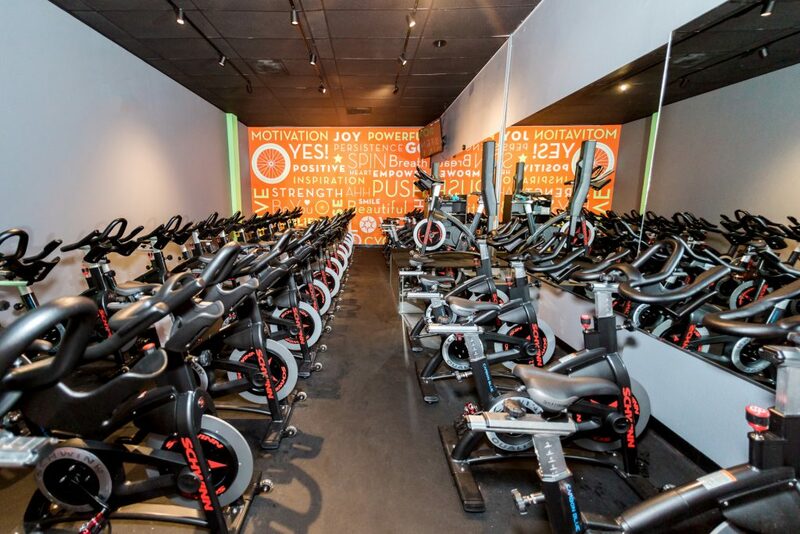 Our indoor studio has the latest cycling equipment and concert-quality sound and lighting. See your stats on the video screen as the room’s energy moves you. Clip in. Pedal to the beat. Ride to the rhythm. 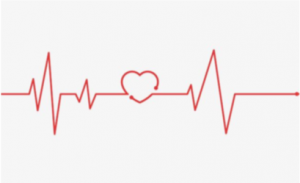 Wearable Heart Rate Tracking Technology has become all the rage in the fitness industry. It has been proven to increase results while boosting community support with social and competitive components. technology to accurately and conveniently monitor physical activity. 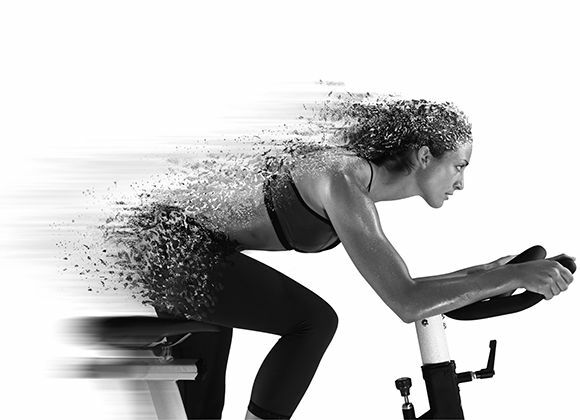 It monitors heart rate, calories and time exercising that converts into MYZONE effort Points (MEPs), with a focus on rewarding effort rather than fitness. Our SCHWINN AC PERFORMANCE PLUS bikes come equipped with Schwinn Triple Link Pedals. These pedals can be used with any SPD style shoes and cleats. Students can bring their own cycling shoes or rent for $5.